Registration has opened for the inaugural Bermudian edition of the International Cyber Risk Management Conference [ICRMC]. 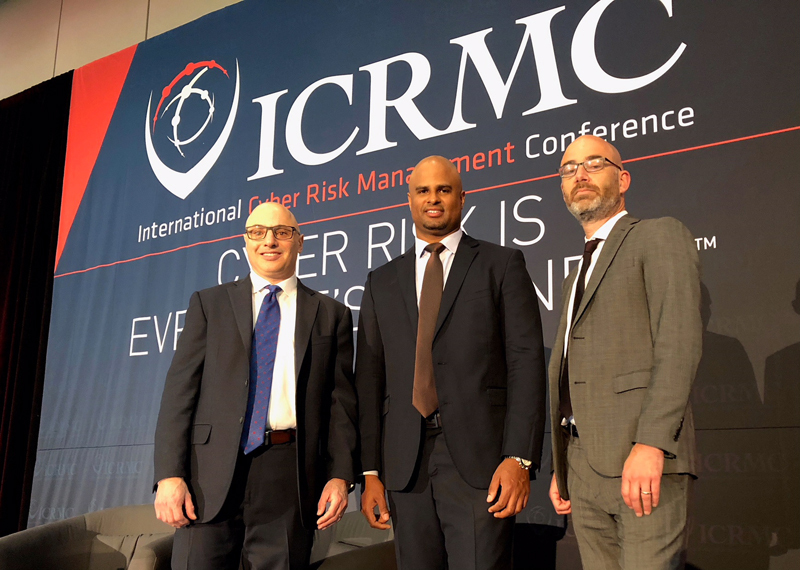 A spokesperson said, “Opening remarks at the fourth annual International Cyber Risk Management Conference [ICRMC] at the Metro Toronto Convention Centre included the proud news that the successful conference is launching a new Bermudian event and that registration is now open. “ICRMC Bermuda will take place December 6-7, 2018 at the Hamilton Princess & Beach Club. Conference programming and registration can be seen online. “The theme of the inaugural ICRMC Bermuda conference is Insurance Approaches to Cyber Risk Management. This unique agenda will focus on cyber risk with an emphasis on re/insurance and risk transfer solutions. “We are delighted to be partnering with the Bermuda Business Development Agency [BDA] for ICRMC Bermuda. The agenda reflects the growing need for risk transfer solutions as part of the arsenal of approaches available to organizations to prepare for and recover from a cyber breach,” said Joel Baker, President and CEO of MSA Research, the producer of ICRMC. “As home to a third of the world’s top re/insurers, Bermuda is a fitting venue for the type of content and quality of this inaugural event, and we’re proud to welcome ICRMC to our market,” said Jereme Ramsay, BDA Business Development Manager for the risk solutions sector. Tim Tetlow, COO, HSCM Bermuda and Partner, Hudson Structured Capital Management Ltd.
He’s going all the way to Hamilton for this one!